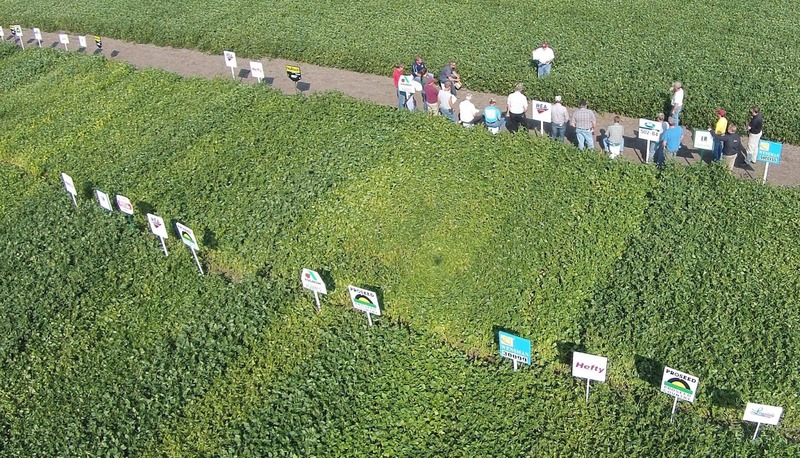 Plot tours are scheduled for August 29 - 31 at five locations. Agendas at each location may vary depending on speaker availability and requested topics. Status of Soybean Pest Management including aphids, soybean cyst nematode, and weed management updates. UMN breeding program highlights with Dr. Lorenz, including aphid resistant trait in breeding trials at Shelly and SCN at Mahnomen. 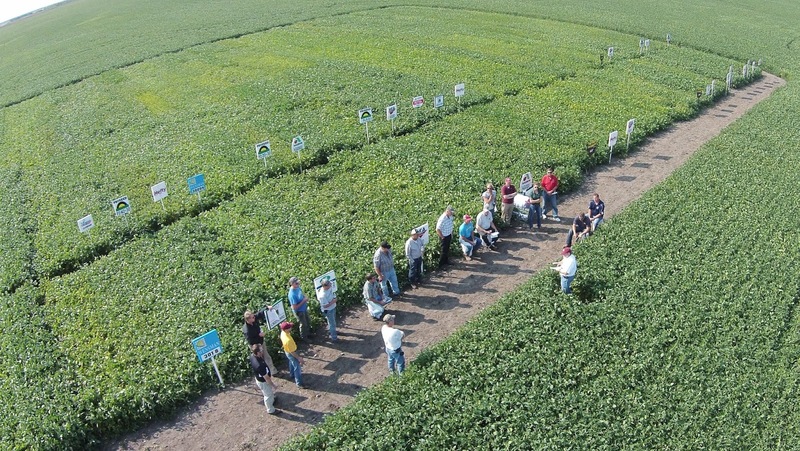 Soybean fertility, Iron Deficiency Chlorosis and Phosphorous and Potassium studies. 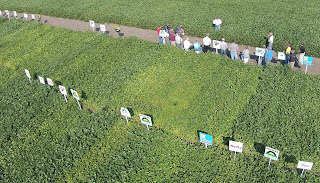 Using unmanned aircraft in crop production (Marshall and Pennington plot). Bill Craig, Marshall and Pennington Co.